God’s seasons are not at your beck and whim. If the first stroke of the flint doth not bring forth the fire:- you must strike again. 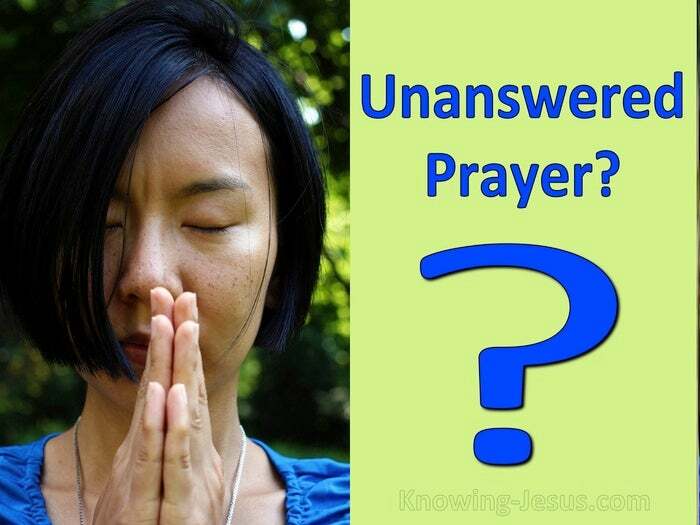 God will hear prayer, but He may not answer it at the time which we in our minds have appointed! God will reveal Himself to our seeking hearts, but not just when and where and how we have settled in our own expectations. Hence the need for perseverance in prayer. Hence the need for importunity in supplication. In the days of flint and steel and brimstone they needed to be struck and struck.. again and again – dozens of times, before a spark would light up the tinder box. Should we not be as persevering and hopeful as to heavenly things? Never let us despair – for we have God’s promises at our back. God’s time for mercy will come; yes.. it has come, if our time for believing has arrived. Ask in faith – nothing wavering; but never cease from petitioning because the King delays to reply. Strike the steel again. Make the sparks fly and have your tinder ready.. you will get a light before long. Theodore L. Cuyler said the following…. 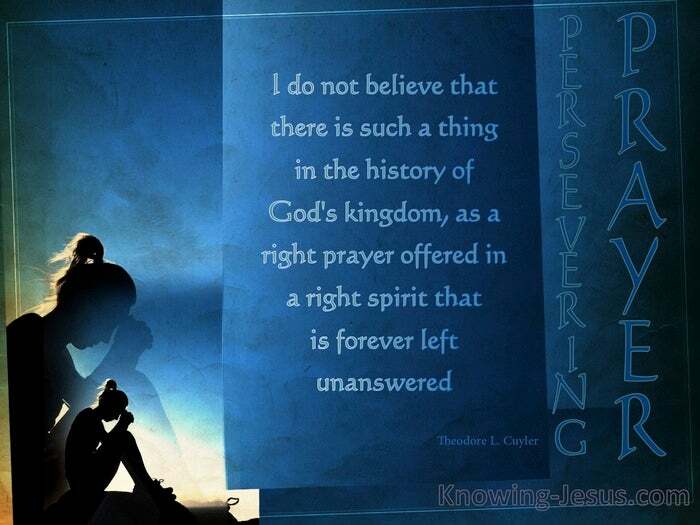 I do not believe that there is such a thing in the history of God’s kingdom, as a right prayer offered in a right spirit that is forever left unanswered.